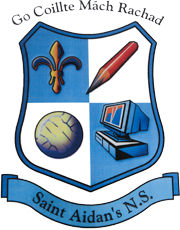 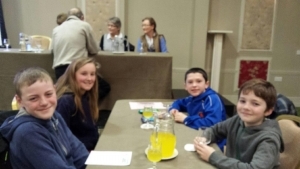 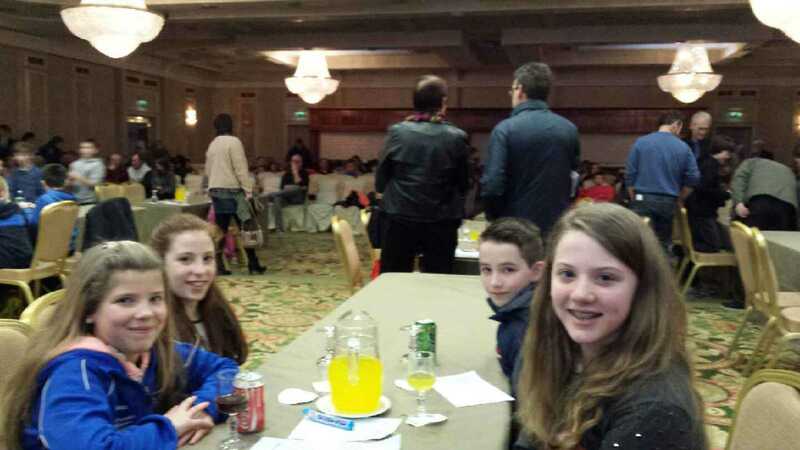  Congratulations to the two teams who competed at Chapter level in the Credit Union Schools Quiz in Knockranny House Hotel, Westport on Saturday 28 February 2015. Both teams performed very well with the under-11 team coming in joint 3rd place. Thanks to Mrs. Claire Hickey for all her help in preparing both teams.